Flagfinders of Braintree runs this early Duple bodied Dennis Dart, G129 RGT. It was new to R and I Buses and came via Metroline. Seen outside Coggeshall Road depot, in May 2014. ‘Bradley the Bus’ is the creation of Inderjit Puaar. ‘The Magic Puzzle’ charts the adventures of this globetrotting London bus, as he travels around the world, searching for missing pieces to complete a magic puzzle. The book is aimed at pre-school and Key Stage 1 children. It is supported by Transport for London. ‘Bradley’ is pictured at Covent Garden, with Inderjit, his creator, (in the bowler hat). 14/12/2013. With many thanks to Ensignbus, for supplying the Routemaster. No, you are not hallucinating. 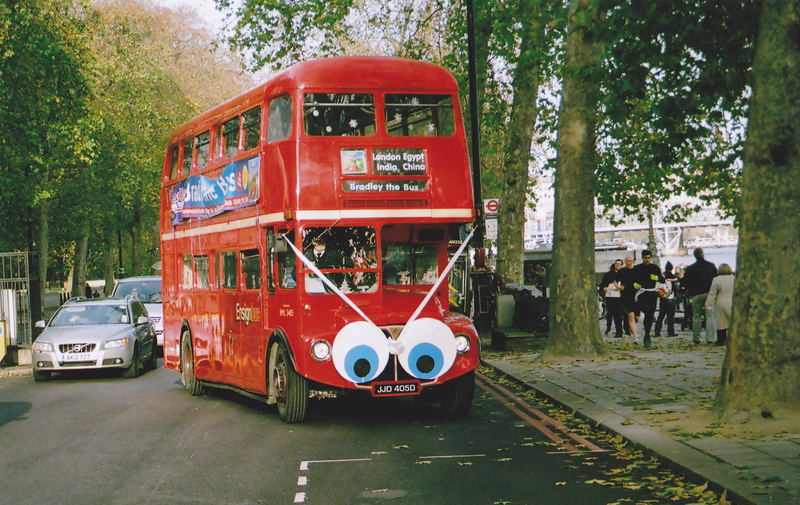 This Routemaster does have “eyes”. Ensignbus RML2405 plied some of London’s better known thoroughfares on 14th December 2013, to promote the childrens’ book ‘Bradley the Bus – The Magic Puzzle’. This view shows it on Victoria Embankment. 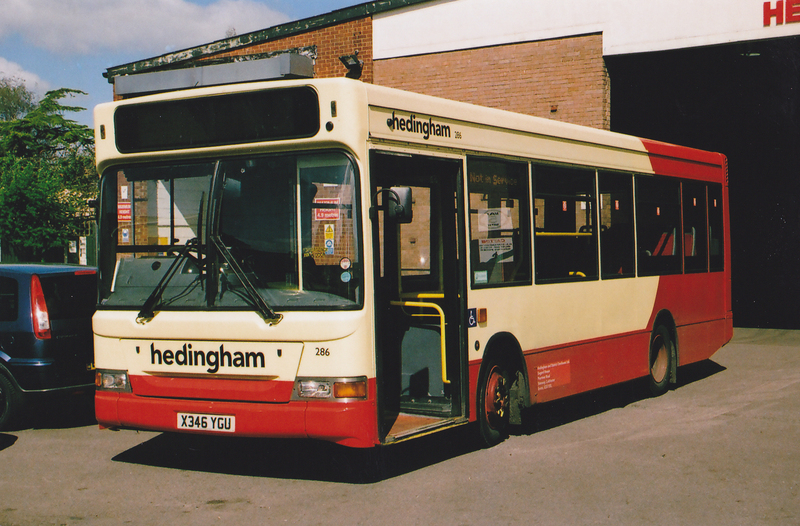 An experimental livery on Hedingham Dennis Dart SLF/Mini Pointer no 286. Derived from the Brighton and Hove scheme. Pictured at Tollesbury depot in April 2014. 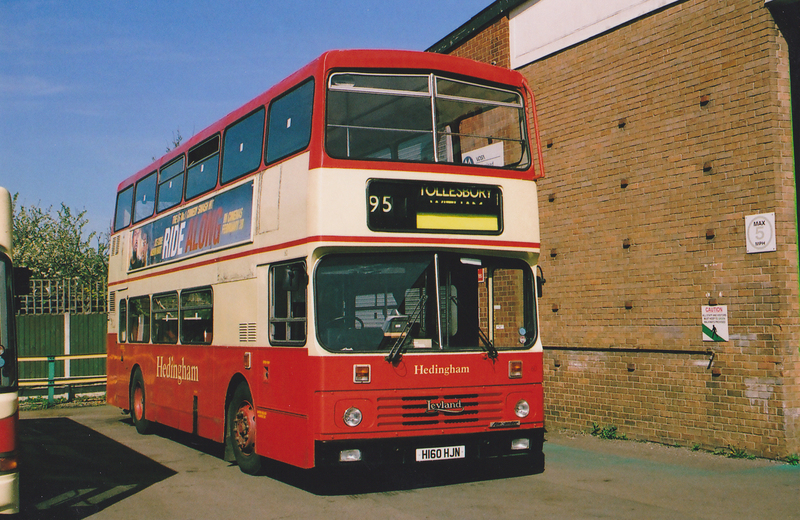 After an enforced absence of nearly 3 years, the Busmopolitan – Essex& District Bus News Page, is set to return. 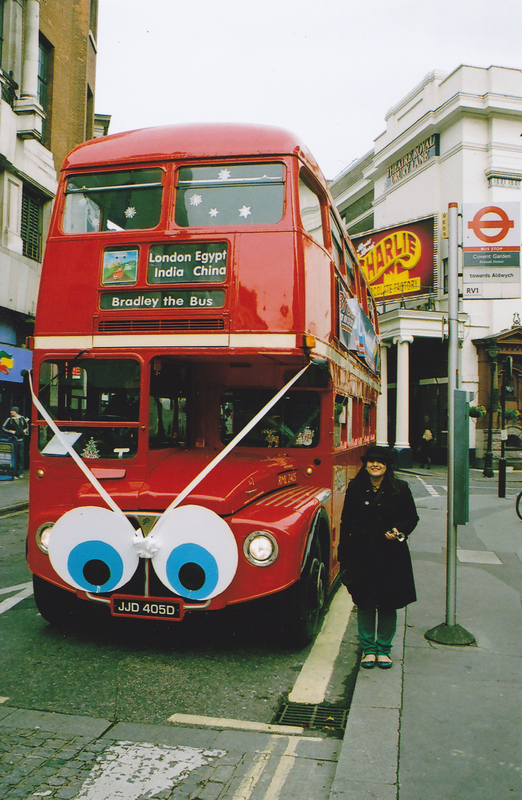 In the meantime,welcome to the ‘Busmopolitan Blog’. We begin with a pic of Hedingham Omnibuses’ “Elder Statesman” Leyland Olympian no 60; seen outside Tollesbury depot on 9th April, 2014.